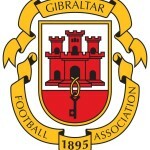 Following Gibraltar’s 2-0 defeat at home to Macedonia last night, here’s what Adam Roberts learned from their opening game of the UEFA Nations League campaign. In the build-up to the game, there was a lot of talk on who would take the number one spot yesterday. 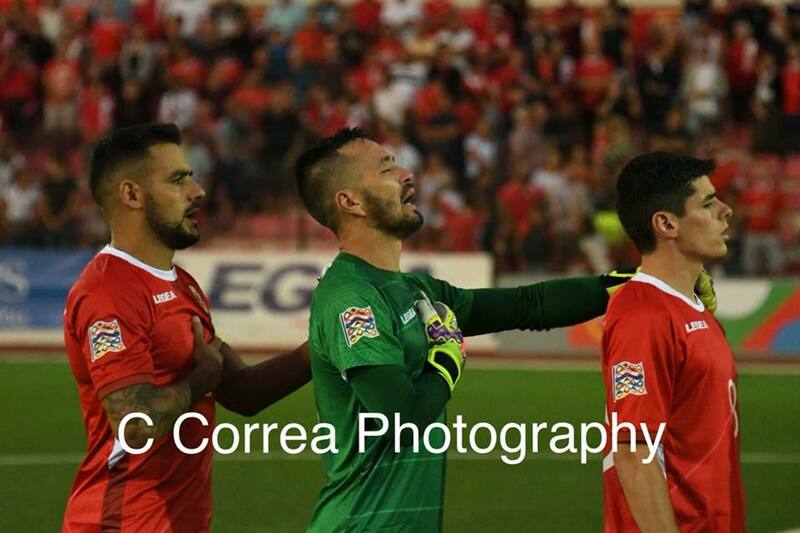 Matt Cafer looked like he might get the nod but Chino was given his deserved chance after performing so well against Latvia in March and took it well – one of the standout moments was Chino getting so emotional during the national anthem, sung alongside the superb home crowd. 2) Full-backs need more cover . Defensively we thought Gibraltar did well, the team started the first fifteen minutes well which Julio said in his post match press conference. Jayce Olivero did get overworked on the left hand side and needed more help but it’s too much to ask of Alain Pons to attack and defend especially seeing as he has played little in the Premier Division season so far. Anthony Bardon, Anthony Hernandez & Liam Walker are great players, there’s no questioning that but to play all three together should have been reviewed. We know Hernandez & Walker aren’t ones for defending which left an unmatch fit Bardon with too much work which ultimately was our downfall in Macedonia’s first half dominance. It looked to me like Julio went for who he knows which ultimately won’t do us any favours because our midfield will continue to get overrun and more goals conceded. Who is there. Graeme Torrilla? Ryan Casciaro, Tyson Ruiz & Jamie Bosio if selected in the future? The hunger and passion 18-year showed last night, he looked like he already had 20 caps under his belt. From all the International games I have watched, Tjay’s is probably one of my highest – up there with Jordan Perez heroics against Germany. The tweet I sent out after the game is totally how I feel, just imagine the player he will turn into in five years time when he is playing 25+ games a season, surrounded by the best players – he is the future. Lee Casciaro for me and many others is a Gibraltarian legend, there’s no other way about it but the 36-year old is starting to become a bit more injury prone and we can’t expect him to put in the kind of performances we are used of him – I know for Lincoln he works incredibly hard and the tracking back I’ve seen from him over the last few weeks makes him look as if he is 21 years old again but you can’t compare domestic football to that internationally. Putting him as a single striker last night was a wrong decision in my eyes, he isn’t who he used to be and now would be the perfect time to find him a partner. My Conclusion: “Too much expectation and not enough realisation” is something which I came away from the game with. Certain people were more confident on Gibraltar winning then the Macedonia head coach was of his own team. International football is a different kettle of fish to what we’re used to and we need to stop sugarcoating defeats and speak the truth – that’s the first step on improving.